Repair damaged hair with a blend of organic extracts that improve hair strength and shine. 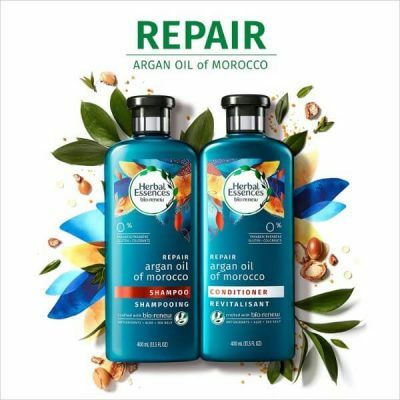 Restore hair health with natural hair care products like Herbal Essences Biorenew Argan Oil of Morocco Shampoo and Conditioner Bundle. This bundle comes with a nourishing shampoo and hydrating conditioner. This set of products use the best nourishing ingredients to bring hair back to life. 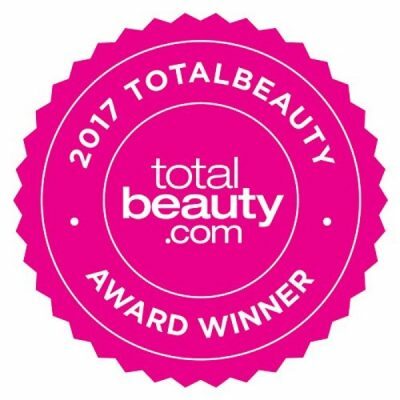 Their formulas contain essential antioxidants, aloe, and kelp, all of which have repairing effects for hair. Antioxidants are good for fighting against free radicals that can cause damage to hair and scalp. It protects hair from sun damage as well. Aloe vera, on the other hand, has great moisturizing properties. 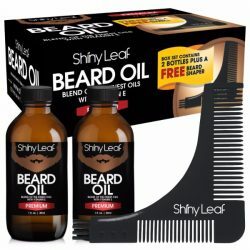 It prevents hair from getting dry. Aloe helps soothe scalp to stop hair loss too. The blend of kelp, aloe vera, and essential antioxidants is the perfect solution for damaged hair. 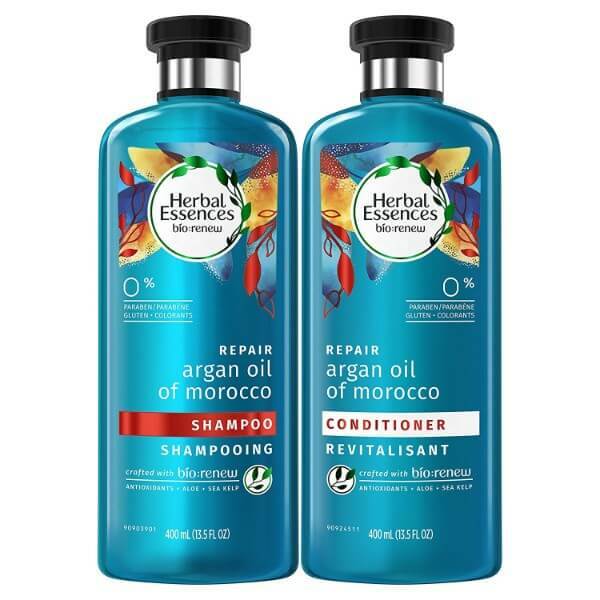 Herbal Essences made these products for all hair types including color-treated hair. Biorenew Argan Oil of Morocco Shampoo and Conditioner Bundle contains rich amounts of argan oil. This essential oil is packed with antioxidants that are good for promoting healthy hair growth. 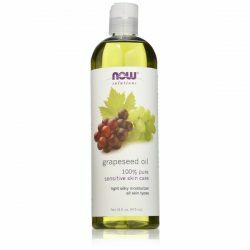 The oil brings moisture to hair to make it soft and smooth to the touch. 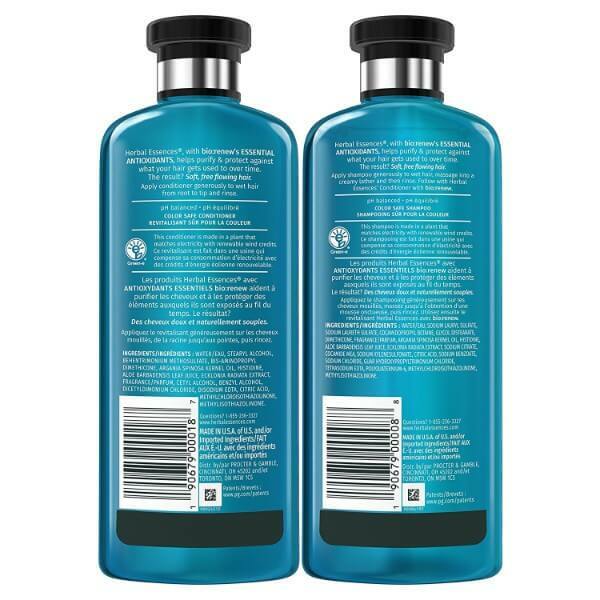 Both the shampoo and conditioner do not contain parabens, gluten, or colorants. 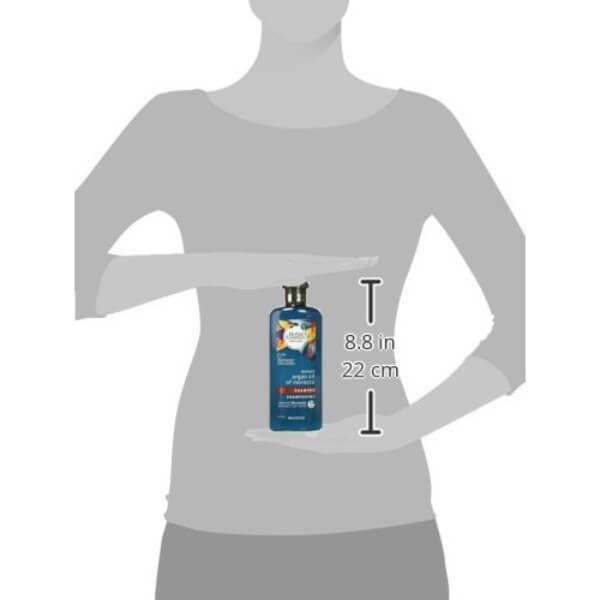 This is to ensure that the formulas are safe and gentle when applied to hair. 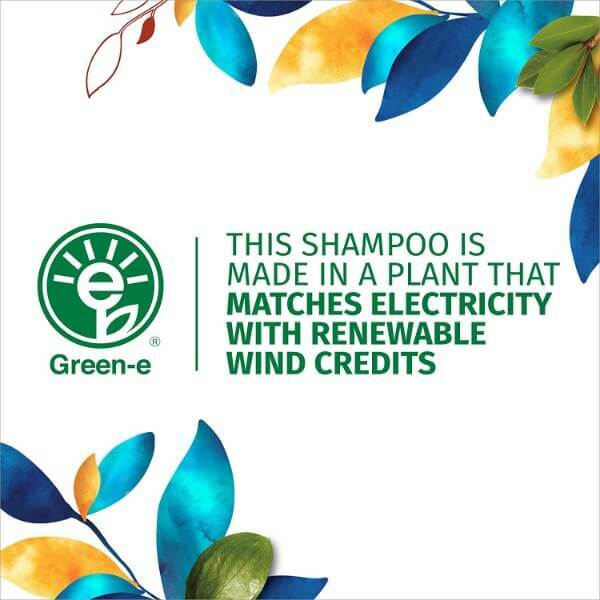 Herbal Essences Biorenew products have great scents. They have various layers of citrusy, spicy, and creamy vanilla fragrance. 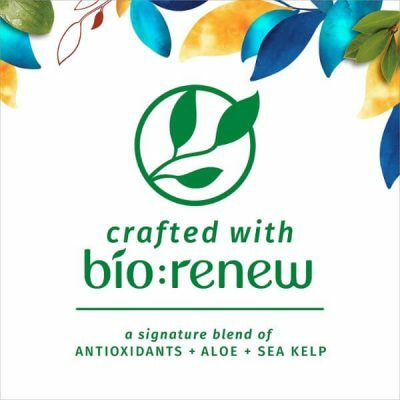 Cleanse hair with Biorenew Argan Oil of Morocco Shampoo to make it smoother to the touch. It also helps improve hair strength to make it easier to style. 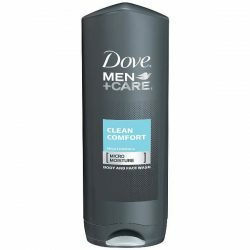 The conditioner will replenish the moisture to hair and make it soft and shiny all day long. Restore hair health with regular use. See visible results in just 21 days! For best results, use the products regularly. Wet hair and scalp thoroughly. Take a dime-sized amount of shampoo and apply to scalp. Massage to scalp before rinsing off with lukewarm water. Use enough conditioner to cover hair from midlengths to the tips. Massage on hair and leave it on for a few minutes. 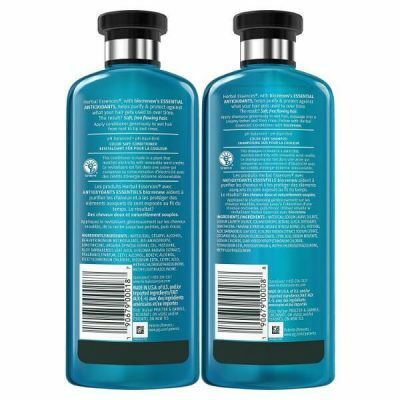 Rinse hair to remove any soapy residue.